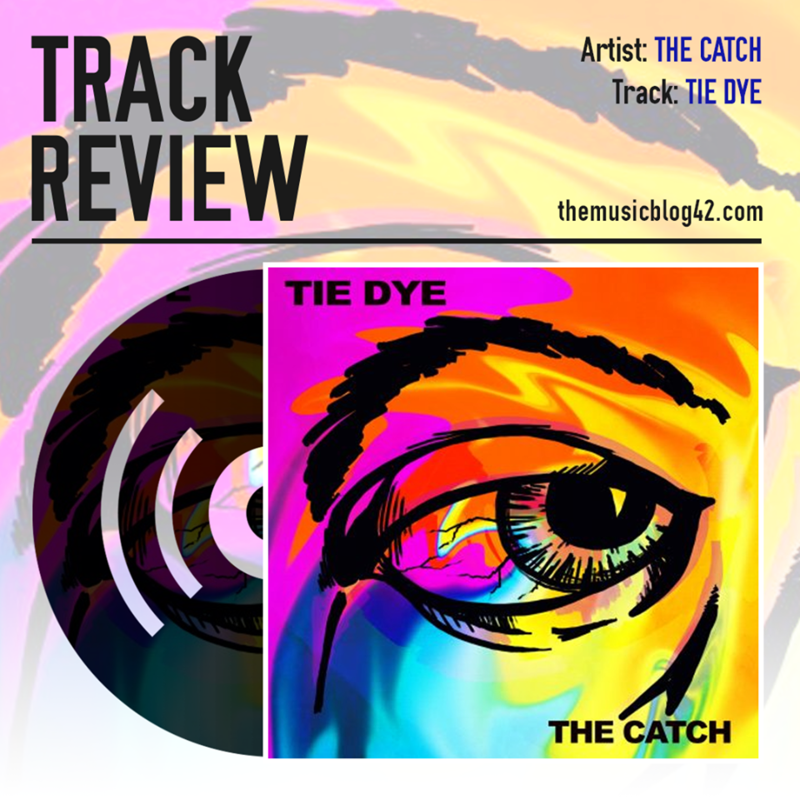 The Music Blog 42 are pleased to premiere Tie Dye, the latest single from the upcoming BSE band The Catch! Following on from their EP release 03. last year which included the phenomenal Artist and even better Vexed, The Catch are back with their rampant indie rock sounds with Tie Dye. Tie Dye is a barnstorming two and a half minutes worth of melodic guitar riffs and powerful vocals culminating in one of the best tracks to have come out of the local scene for years. An infectious rhythm coupled in with such a catchy chorus, which sees lead vocalist Adam Levey’s voice really soar, makes this The Catch’s best song to date. The track ticks all the boxes for an indie rock banger. Another track is set for release later in the year, we’re already buzzing to hear it! With the band in Heat 5 of BurySOUND on 23rd February, can they follow in the footsteps of fellow indie heavyweights Suburban Minds and win? I wouldn’t bet against it after this track. Tie Dye is released tomorrow (23rd February) on all streaming services such as Spotify, iTunes etc. Follow the band’s social media accounts for links! The Catch are also playing Heat 5 of BurySOUND at The Hunter Club tomorrow! Tickets are £5 OTD, first band is on at 6:15pm. Get down and support some great local talent! We ran our SPOTLIGHT feature on The Catch a few weeks ago, read it here!